Shalom’s services are professional, confidential and provided on a sliding fee scale, according to family income. Your benefit package may also provide coverage for counselling or your workplace may have an EAP arrangement with Shalom. Please check your benefits to see what might be available to support your access to counselling. Contact Shalom by phone or by using the online referral form. Shalom’s receptionist will speak with you and gather basic information. The Clinical Director will follow up by phone to learn more about the concerns that are prompting you to seek counselling. The Clinical Director will discuss fees and potential insurance coverage requirements. The Clinical Director will match you with a counsellor that best fits with your unique needs, and will book an appointment time. Plan to arrive 10 minutes early for your first appointment to complete any required paperwork. Follow-up appointments will be booked with your counsellor. Shalom is dedicated to providing quality services that benefit people, and is committed to making services affordable and accessible. If you are not able to pay the full fee, Shalom’s sliding fee scale, based on family income, will be used to determine a fee. Fees are set prior to beginning counselling. Shalom is able to offer a sliding fee scale thanks to the generosity of many dedicated donors and fundraising events. The benefit package through your workplace may also provide coverage for counselling. Please check your benefits to see what might be available to you. Shalom has EAP agreements with a number of local businesses and organizations. Check your employee benefits to see if your employer provides this coverage. If you are an employer that is interested in offering counselling services to your employees, please contact Shalom to discuss this possibility. 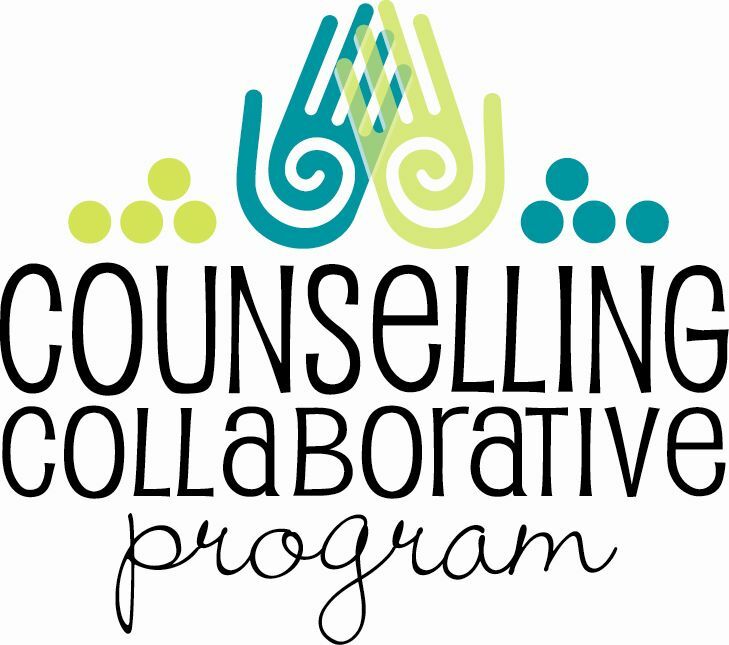 As a member of the Counselling Collaborative Program, Shalom offers counselling to people receiving Ontario Works (OW) or the Ontario Disability Support Program (ODSP). This program is made possible by support from the Region of Waterloo and United Way Kitchener Waterloo and area. 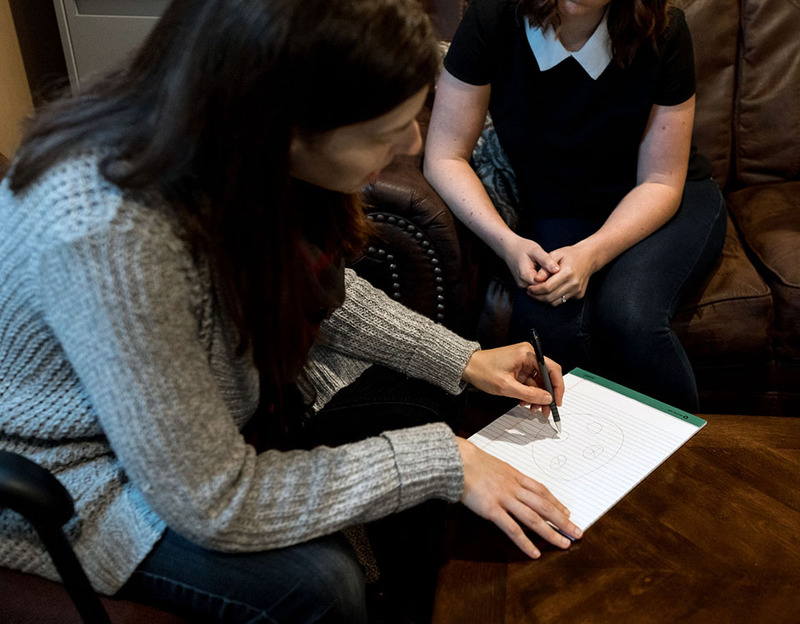 Shalom is part of the Health-Connect Counselling Partners program, a collaborative of six community counselling agencies and over 50 family doctors in Waterloo Region. To find out if you are eligible to be part of the Health-Connect program please contact your family doctor.